“Who is my neighbor?” Come find out! 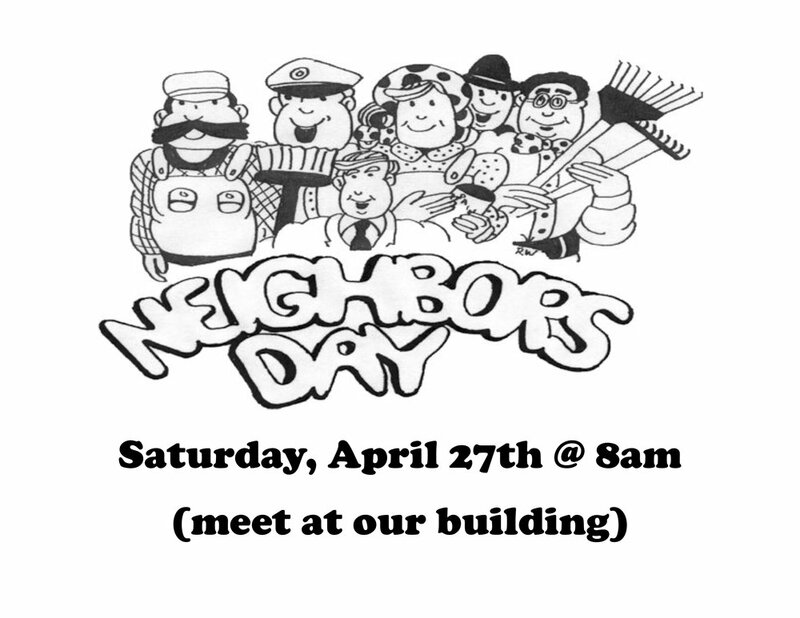 Join us as we team up with others to Love People right here in La Crosse for Neighbors Day. Neighbors Day is an event organized by Habitat for Humanity-La Crosse Area designed to help elderly and disabled individuals in the City of La Crosse spruce up their homes for spring. Meet at our building (114 6th St N) at 8am and we will go to the registration location together. Dress for the outdoors and in clothes that you don't mind getting dirty. See you there!